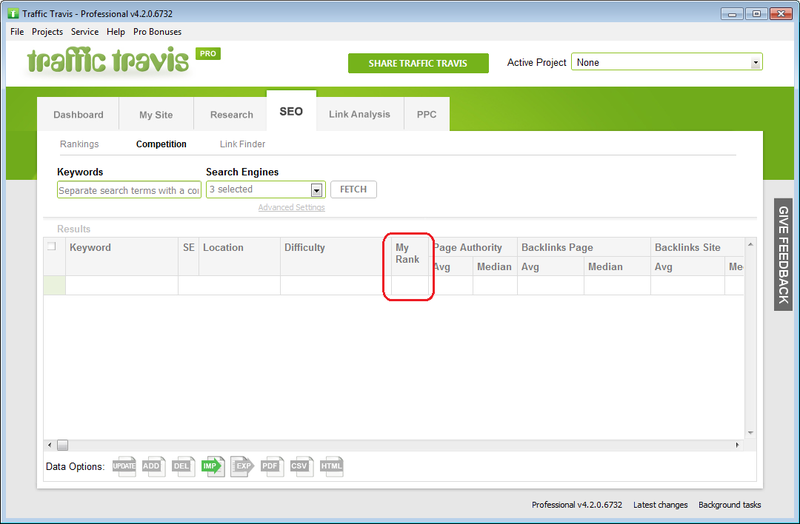 The latest version of Traffic Travis (version number: 4.2.0.6732) has just been released! Please update your copy of Traffic Travis now. You can download Traffic Travis for free. 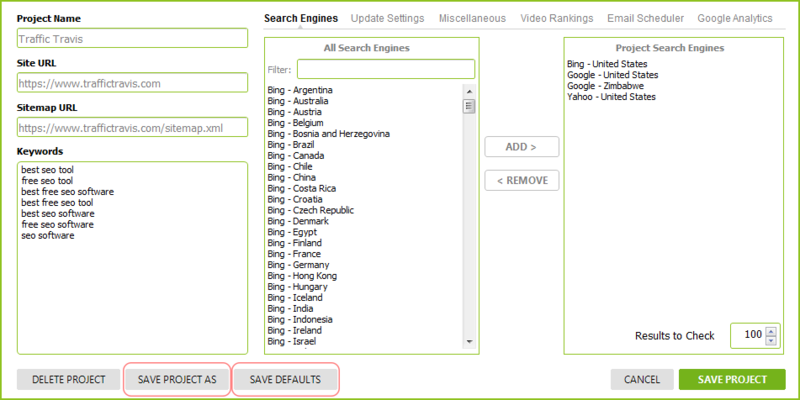 To compare your website rankings, we have added a "My Rank" column to the SEO Competition tool. Why Do You Need the "My Rank" value?